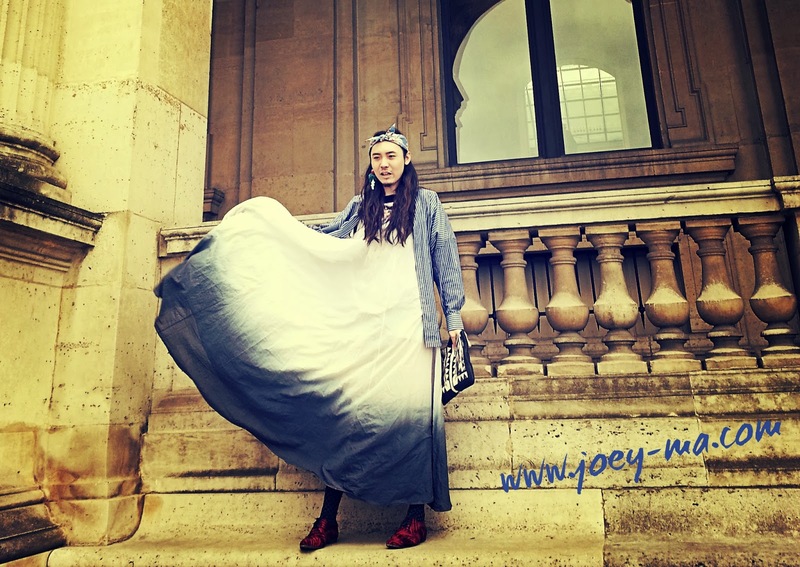 I N D I V I D U A L I T Y: Joey Ma's favorite looks for 2013! 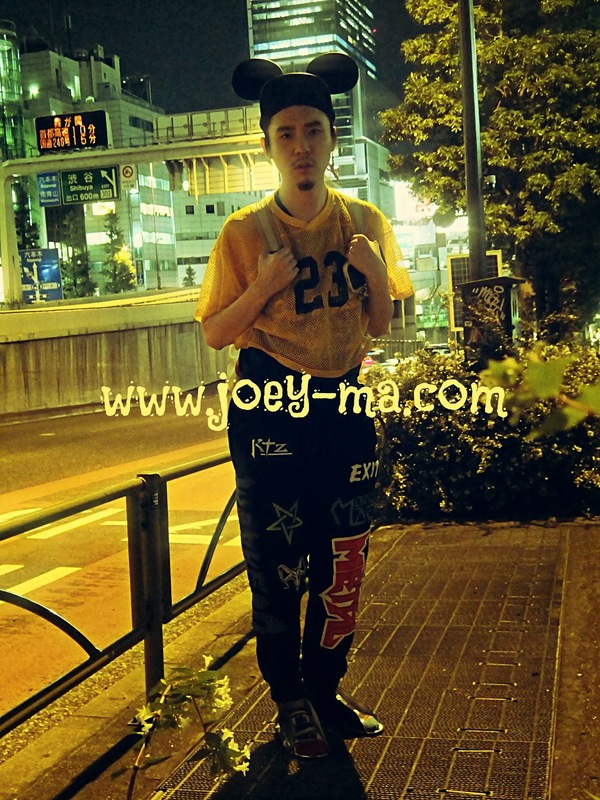 Joey Ma's favorite looks for 2013! I usually never go through my posts. 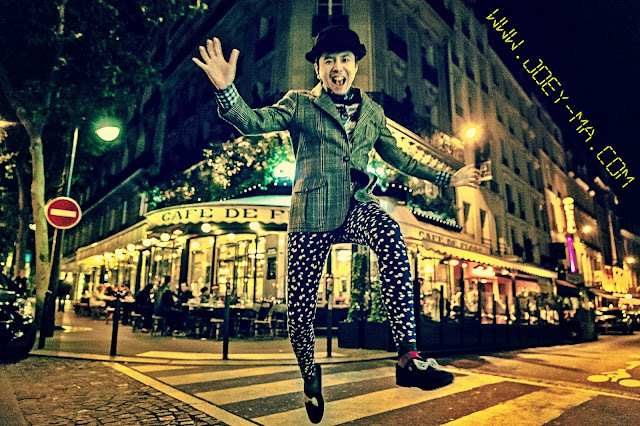 However, for some reasons, the statistic of my blog has been showing that there are many hits of this post recently, Joey Ma's favorite looks for 2011, which I posted two years ago. I just feel a bit weird... wondering who's checking out this post haha. Anyway, that's why I am going to post some of my favorite looks of myself in 2013. I have to say sometimes I just wonder how can I come up with these creative styling and outfits for myself. I don't go through my posts because I focus on styling for other people now and make them happy, but I have to say I really do dress so crazy sometimes haha. Styling myself is a way of expressing myself into an art form, but styling for other people bring me a lot of satisfaction that I never had before, I am really proud to say that being a stylist is one of my real jobs now. Sorry, I hope it didn't take too long to load up the photos. It is just so hard to choose the favorite ones! Art is a subjective thing and so as fashion, feel free to let me know which ones are your favorite ones too hehe! Once again, I want to say... please don't ever limit yourself to a certain kind of style! Try to explore different kind of styles all the time! Just look at my photos, I really don't have a particular style at all! I wear whatever I think it is beautiful and comfortable. I truly hope can inspire some of you guys through my photos and styling. Thank you so much again for all your loves and supports. My blog is almost 4 years old, and it brings me so many great experiences that I would treasure for the rest of my life. I am so grateful about everything. Merry Christmas! Vintage Chanel Christmas Day! World's End Vivienne Westwood day!